Across all process areas, employees are supported through suitable user applications for data recording and the introduction of scanners. A decisive role is played by the various connections to printers for the creation of labels in the incoming goods area and for the hatching trolleys and also for the creation of specific documents needed in the despatch area. 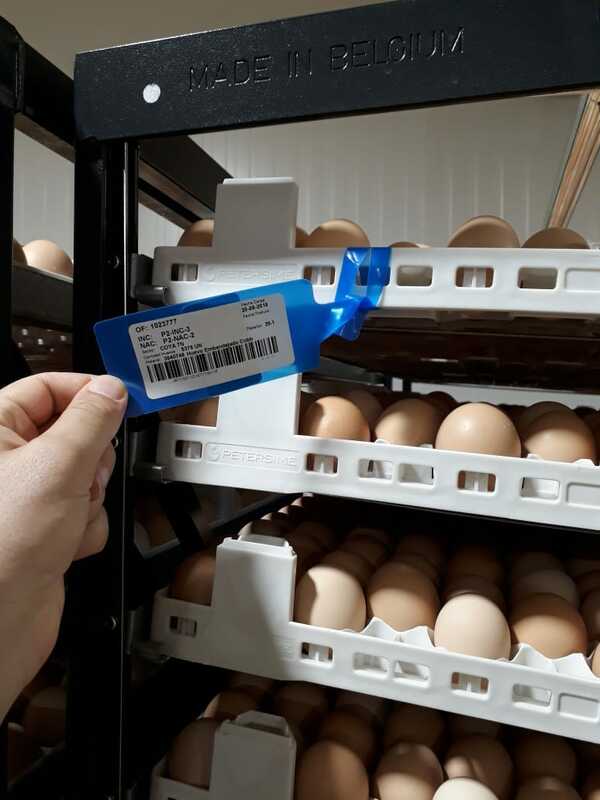 The hatching trolley label created during the (egg) sorting process paves the way for highly efficient and accurate recording of operating data throughout the entire flow of goods involved. Besides information on the production order, the other main data inherited relates to origin control. Users scan the label throughout the flow of goods. All the transactional data arising or to be recorded (placement of machinery or results from sorting) is clearly assigned. 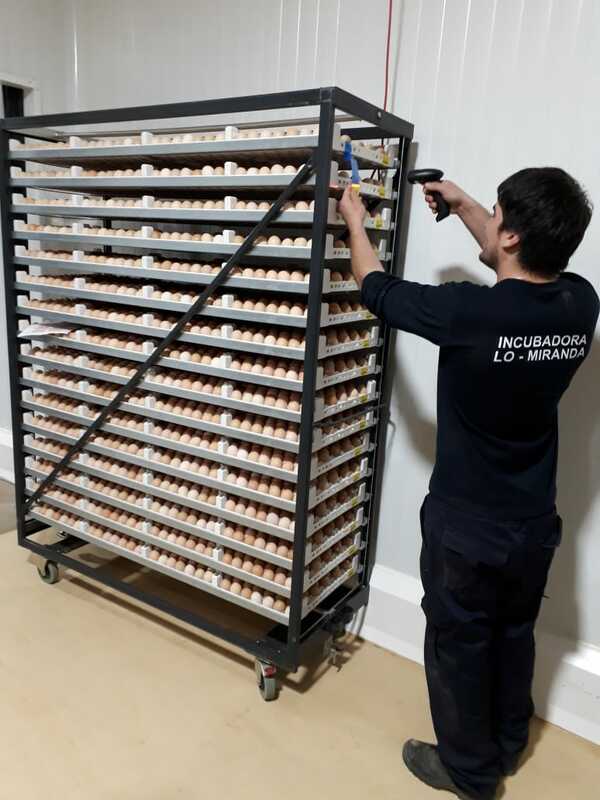 When the hatching trolleys are loaded into the preliminary hatching chambers, this starts a production order with a unique cycle number (breeding process), which documents all information regarding consumption and yield. 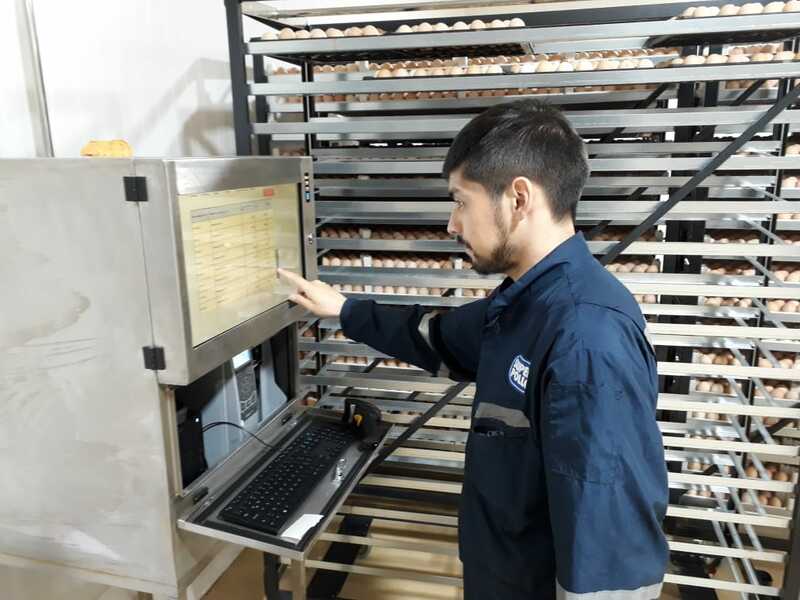 At the same time, the applications for the loading or switching of hatching chambers also make available all relevant information about the allocation and utilization of machinery. 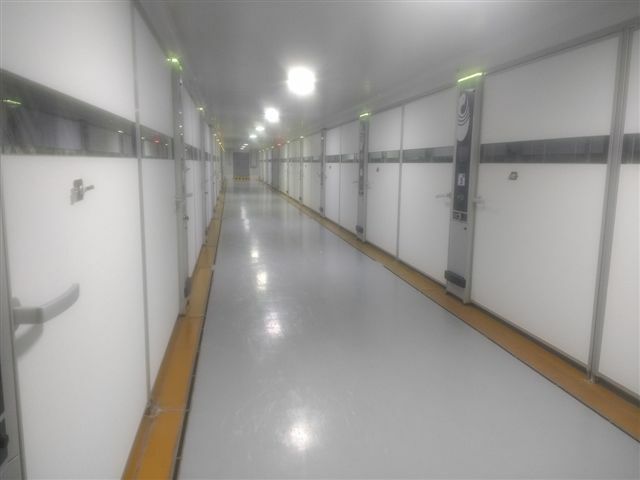 Once loading is confirmed, the machinery number assigned is saved to the data record for the hatching trolley and is then available for any relevant evaluation. 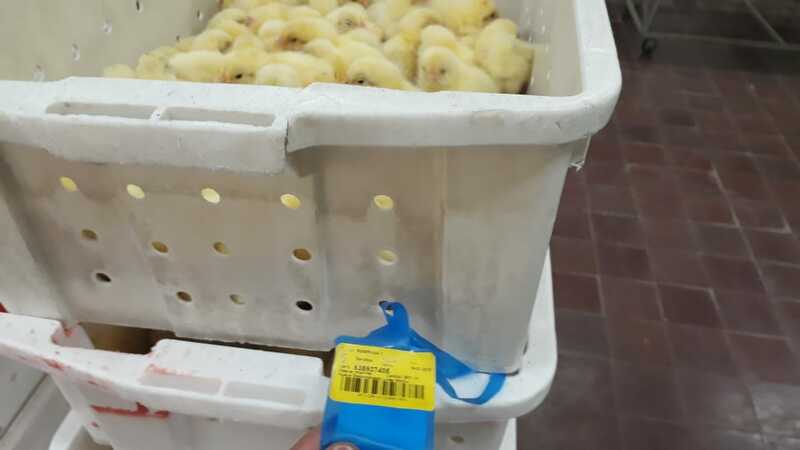 Once the chicks have been sorted or sexed, all the results for the relevant production order are recorded using the hatching trolley label and all performance data is documented. Besides standard reports relating to production, inventory management, and despatch, further performance evaluations are also created in collaboration with the client. 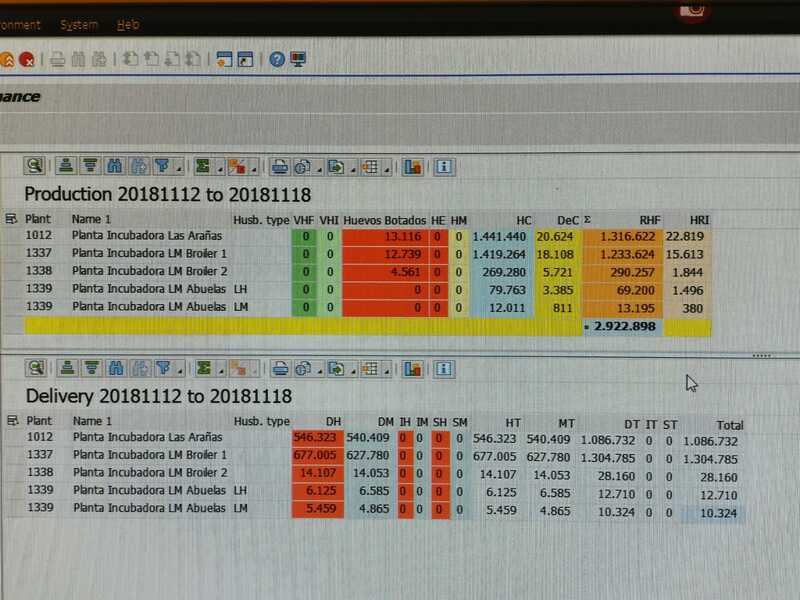 An interface with the reporting system, by facilitating data transfer in real time, allows the specialist areas to act in a targeted manner that reflects actual events. 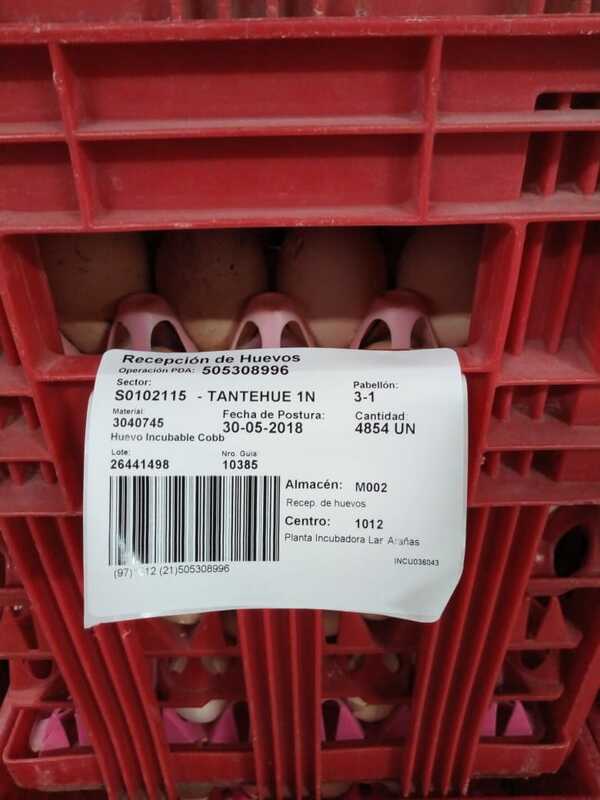 All evaluations of relevance to the client are based on the transactional data created via Meat Management in the form of activities or process data (PDAO). Currently, some 750,000 hatching eggs and more than 600,000 chicks are processed each day at the parent and grandparent animal hatcheries. With the implementation of the current Livestock Management solution, which allows production orders for all relevant stages, Agrosuper succeeded in decisively improving cost transparency. Full shop floor integration ensures efficient plant data collection and enables complete traceability back to the laying plant. Reporting can now also be mapped in full in SAP. Agrosuper is now looking to start operations at a slaughterhouse for salmon. We will keep you up to date with this in due course.